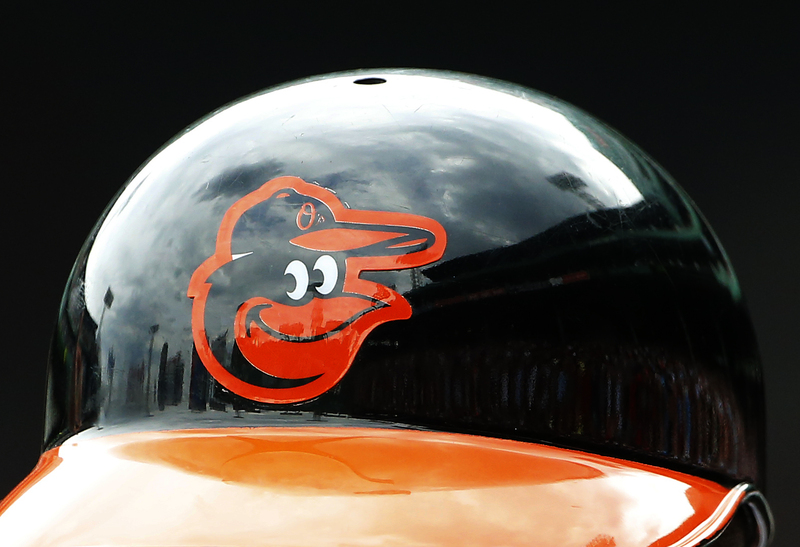 The Baltimore Orioles have reported to Sarasota for the first week of Spring Training and the talk around the organization has been about the lack of starting pitching on the roster. A quick look into every Orioles’ Facebook post, tweet, Instagram photo or any of the O’s beat reporter’s social media accounts and the top question fans are asking is when are they going to make those moves. 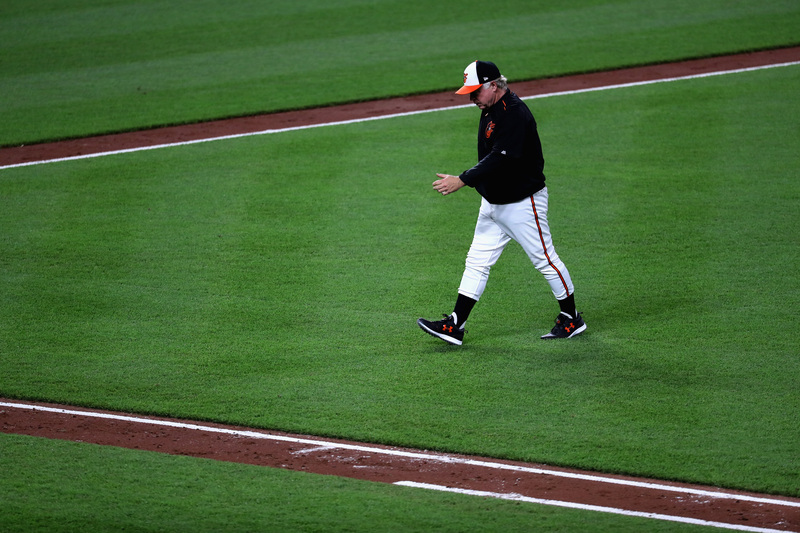 Dan Duquette and Buck Showalter are asked about it on a daily basis, but continue to give us the same cliche responses we’ve come to expect from managers and executives. It is really no secret that the O’s need to find at least two starting pitchers to fill out their rotation before Opening Day. They really don’t need to tell us anything that we don’t already know. With that said, it’s shocking the O’s have failed to land at least one starter as Spring Training has kicked off. Of course, there is a need. But what has some scratching their head is why are they not taking advantage of the free agent market freeze that’s left some high-quality pitching still on the market. It is not just the Orioles that have failed to make any splash in free agency. Most of Major League Baseball has kept the money in their pockets this offseason. The players have openly said that they are upset with how the free agent process has played out and some players threatened to skip Spring Training in order to help their peers. MLB and the MLB Players Association are likely heading for a battle in the upcoming years. That is a topic for another day, but for the 2018 season, the players are available for teams to sign. The clubs just aren’t giving out the money. It is only a matter of time before the free agent market starts to heat up. Yu Darvish and the Chicago Cubs finalized a six-year, $126 million deal earlier today. It is the largest contract to be handed out this winter, surpassing outfielder Lorenzo Cain’s five-year, $80 million contract with the Milwaukee Brewers. As we creep closer to Opening Day, the threat of a deadline to fill out their Major League roster will force teams to make moves. That has the potential to create a chaotic free agent market when that time comes. Or the Orioles could get ahead of the curve and make their splash now. 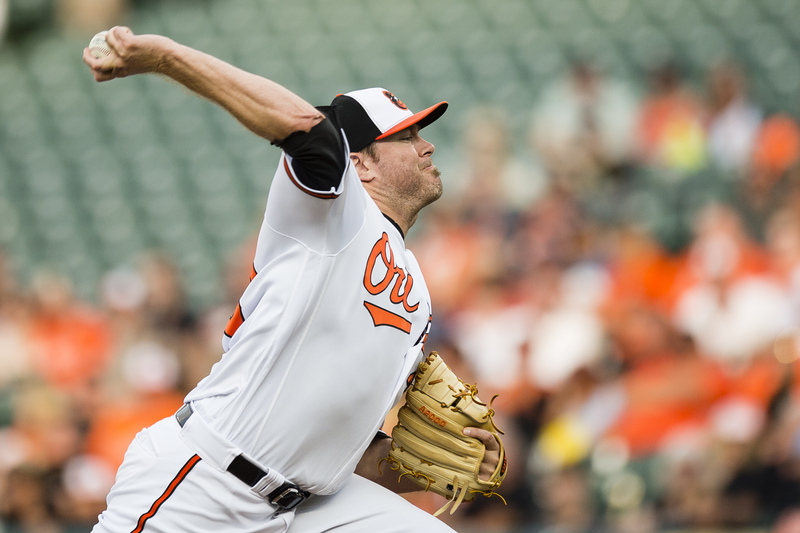 The list of names still available is extensive, and while they are not all top-of-the-rotation pitchers, they would certainly fill a spot behind Dylan Bundy and Kevin Gausman. Chris Tillman had been working out at Ed Smith Stadium leading up to Spring Training, but is still without a contract. Tillman is coming off his worst season as a pro, but with no other alternatives rumored to end up in the orange and black, a reunion makes sense. That still leaves Baltimore with two more spots to fill and plenty of players available to them. Alex Cobb, Lance Lynn and Jake Odorizzi have been linked to the O’s for much of the offseason, but there has been no real traction. Orioles’ scouts will be on hand for Tim Lincecum’s showcase Thursday, but he is no longer the same pitcher that was a star for the San Francisco Giants for years. Some other notable names still on the market are Clay Bucholz, Francisco Liriano, Jason Vargas and Edinson Volquez. Again, none of these guys are going to make the Orioles instant contenders. However, they are veteran options with a proven track record of some success. Right now, outside of Bundy and Gausman, the O’s do not have that. Sure, Miguel Castro, Gabriel Ynoa, Mike Wright and Alec Asher have Big League experience. They haven’t been good experiences. That is why Duquette has said to the media repeatedly that they will make a move. The lack of movement throughout the league comes as some of the biggest names in baseball are set to hit the open market next offseason. One of those stars is Manny Machado, the Orioles infielder who has been rumored for years to be on the way out once he hits free agency. The front office knows he is not coming back. That is at least $17-20 million they know will have available to them next season. Baltimore has several other prominent free agents coming off the books after this season, which they can focus on figuring out the Orioles problems for decades: finding a starting rotation that can compete in the hitter-friendly confines of Oriole Park at Camden Yards. It is inevitable for the Orioles to make a deal for a starting pitching before Opening Day. Whether it’s through free agency or a trade remains to be seen. 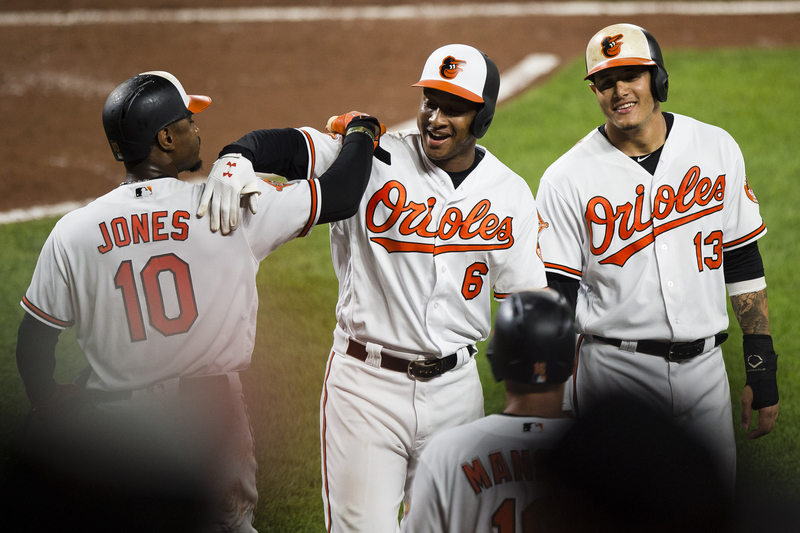 But the time to make that move is now when the market is still frozen, before the Orioles get into bidding wars that they will not be able to compete with.